Hi, My name is Manish Sharma. I am digital marketer & SEO Blogger. 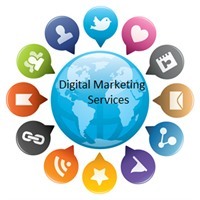 I have 3-year experience in digital marketing. I writes on following topics i.e. SEO tips & tricks, social media optimization, search engine optimization, technology, software, SEO news, Google updates etc.